Best price for smokes in the village! 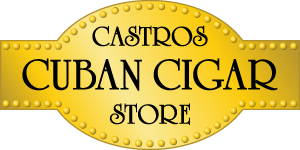 Castros Cuban Cigar Store, Whistler, B.C. 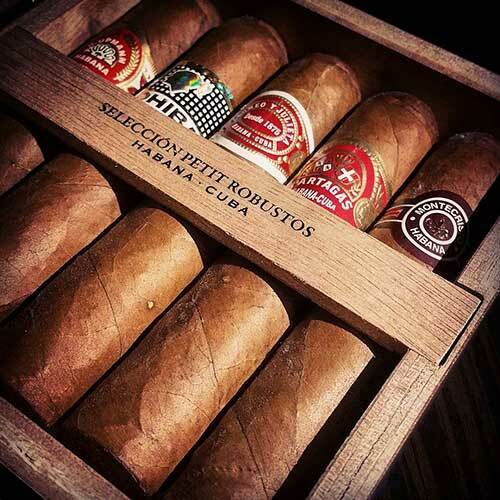 We are a fully licensed Habanos Cuban Cigar dealer located in Whistler, B.C., Canada. Come and see us for all your Cuban cigar and smoking needs. Find us on the map below. 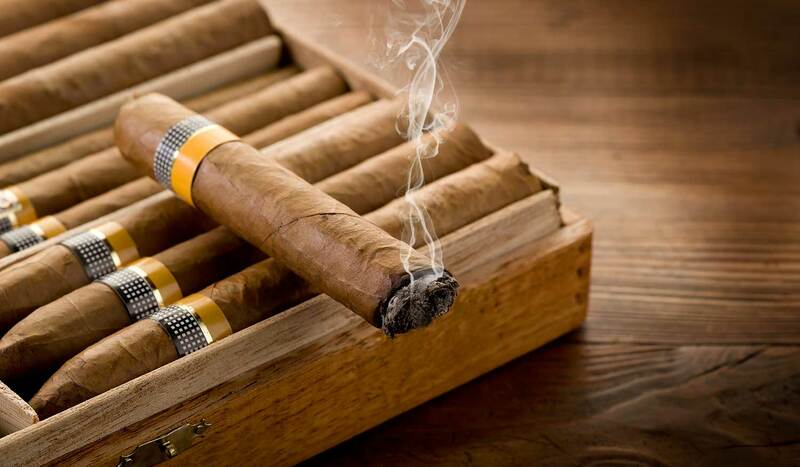 Cohiba, Montecristo. 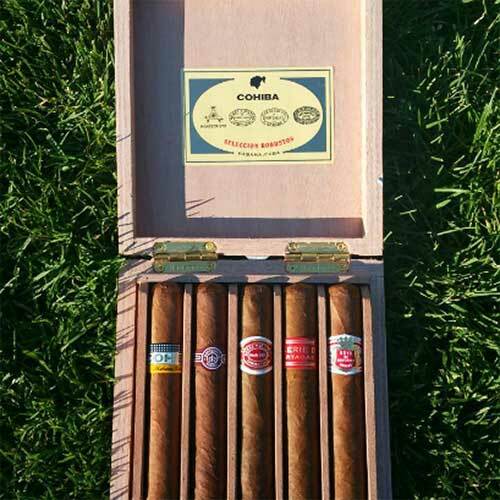 Romeo y Julieta, Partagas, Hoyo de Monterry, Fonseca, H, Upmann, Ramon Allones, and many others. 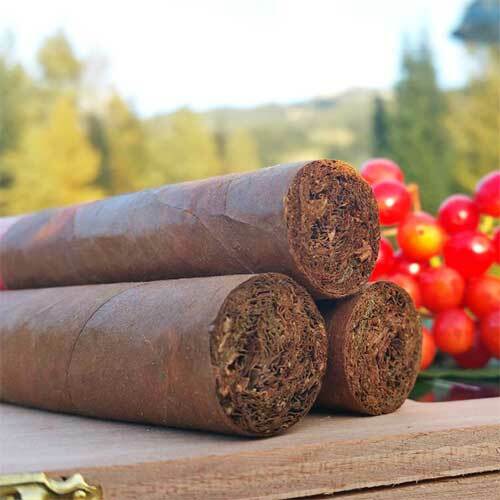 Inexpensive, hand-rolled, premium Cuban Cigars. 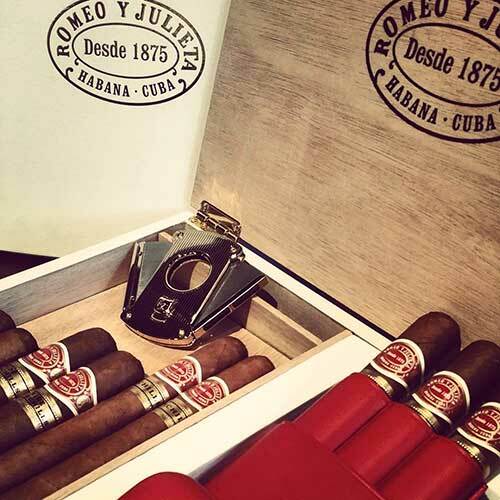 We guarantee the quality and authenticity of our premium Cuban cigars. Take advantage of the strong US dollar! Ask us about our discrete shipping to the U.S.A.
And now selling Whistler Vapes Canadian-made line of delicious E-Juice flavours. Check out their online store at www.WhistlerVapes.com for our current line up. Celebrating 18 Years In Whistler! © 2019 Castros Cuban Cigar Store.